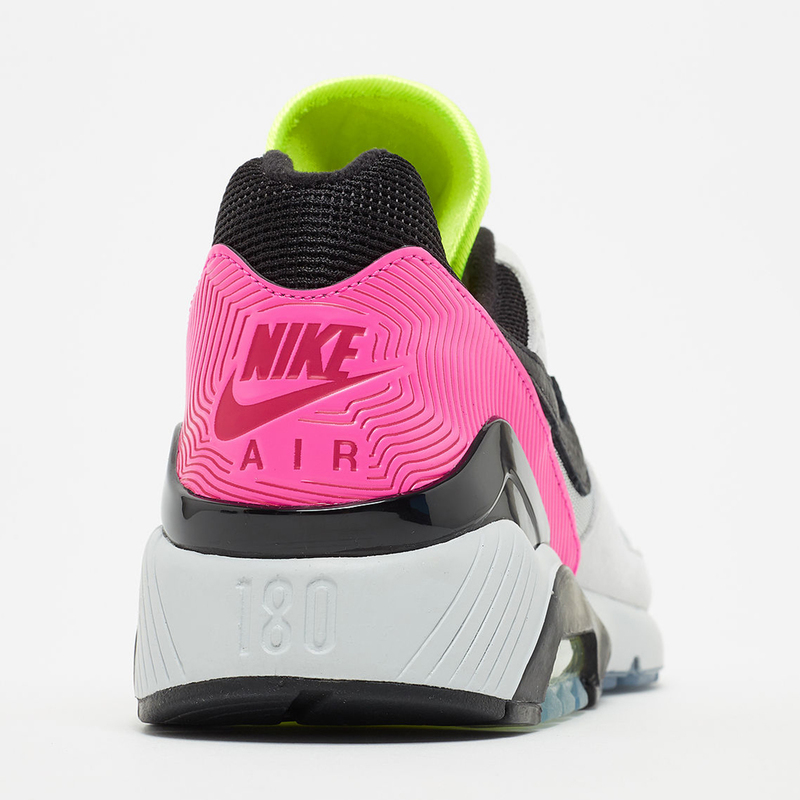 Inspired by the creative communities and club scenes that flourished in the city after the fall of the Berlin Wall in the early ’90s, Nike’s Air Max 180 “Berlin” is a loving homage to a historic cultural moment in Germany’s capital. 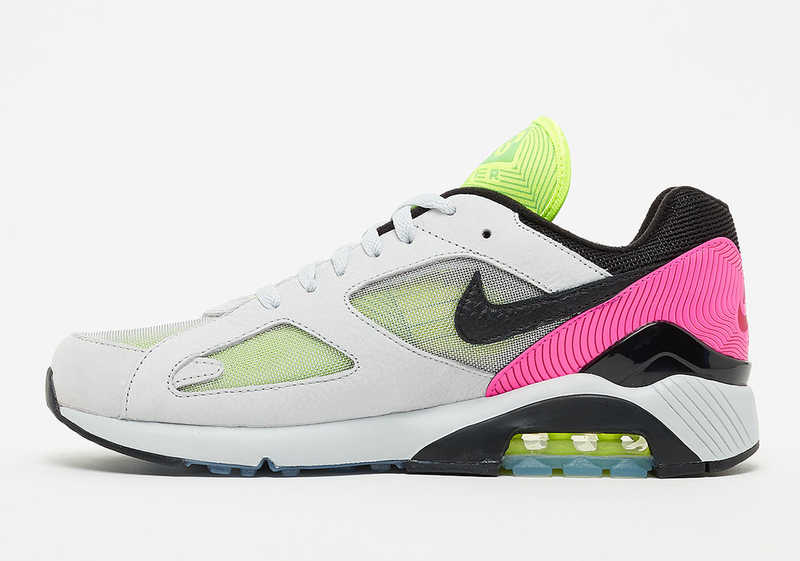 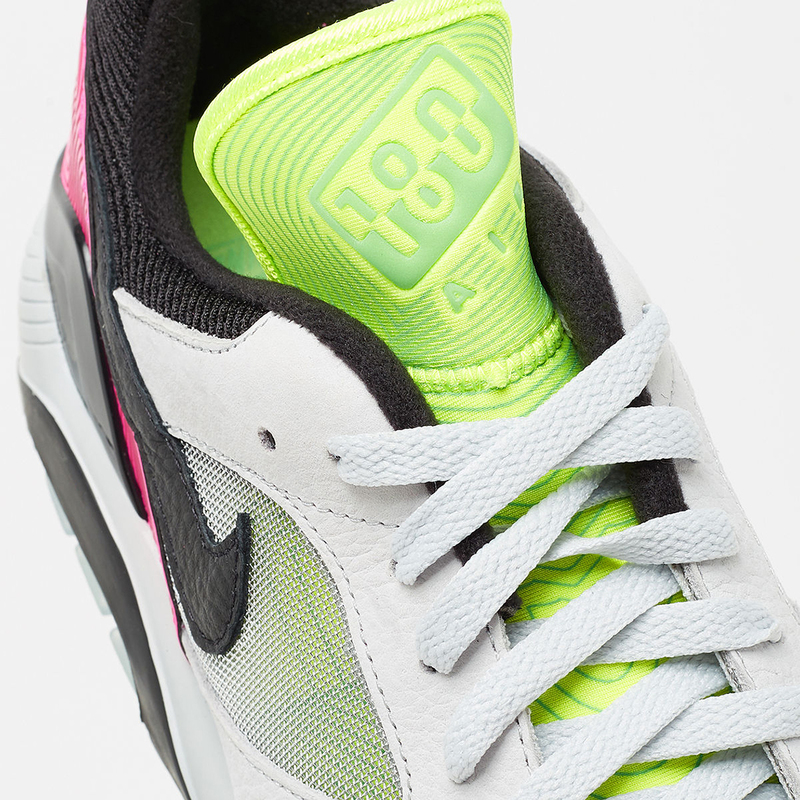 The Air Max 180 first released in 1991, and quickly became the shoe of choice among the German nightlife community, so Nike is bringing this special edition to market on Air Max Day to celebrate the compelling relationship between metropolis and sneaker. 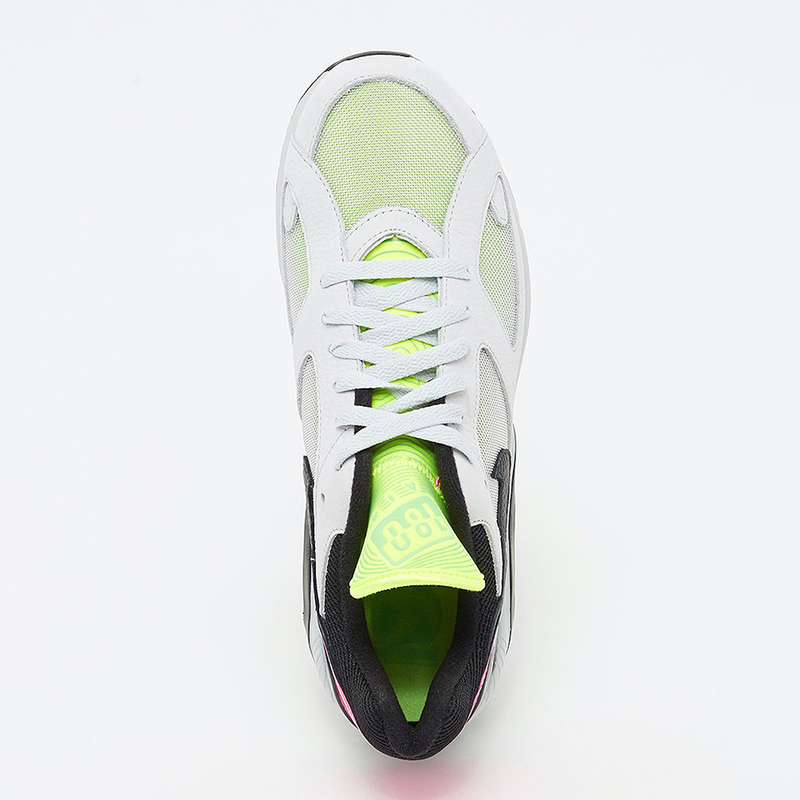 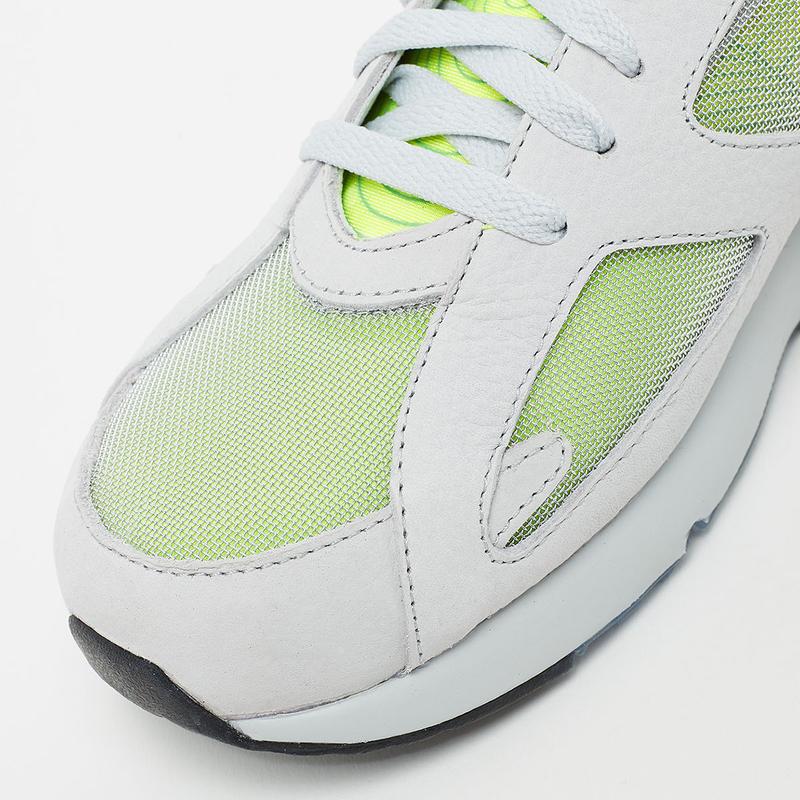 Combining simple overlays inspired by the brutalist architecture that’s prevalent in Berlin along with hot neon elements that provide a bright homage to club life, the shoes are at once serious and playful. 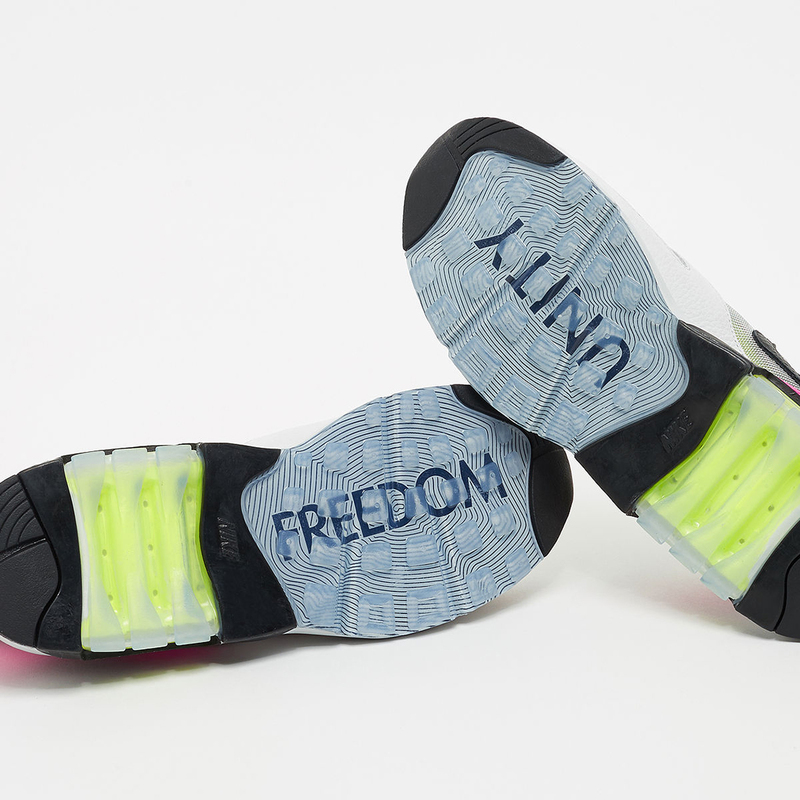 They also feature “UNITY” and “FREEDOM” printed in bold block letters under the translucent outsole — a nod to the unifying power of music. 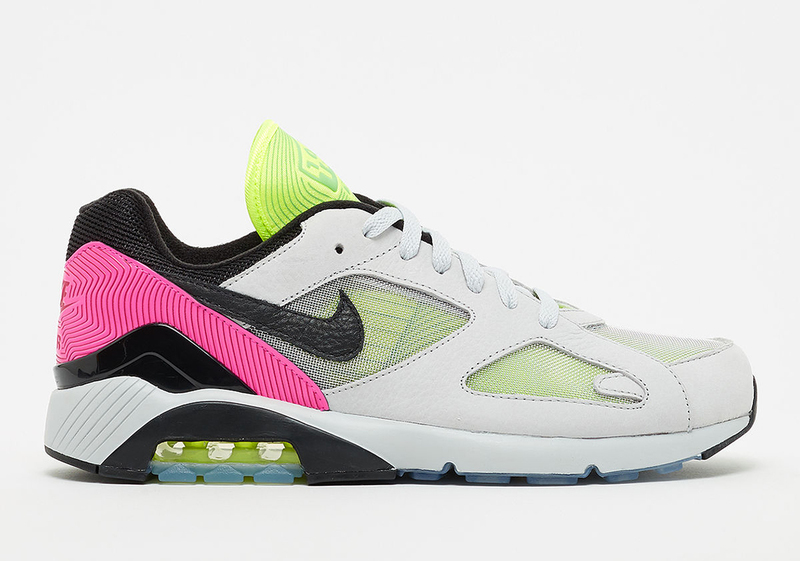 These homage-filled Maxes are set to release March 26th exclusively at Berlin-based retailers before rolling out to SNEAKRS EU stockists on the 30th, so check a store list below to see where you can get a pair.